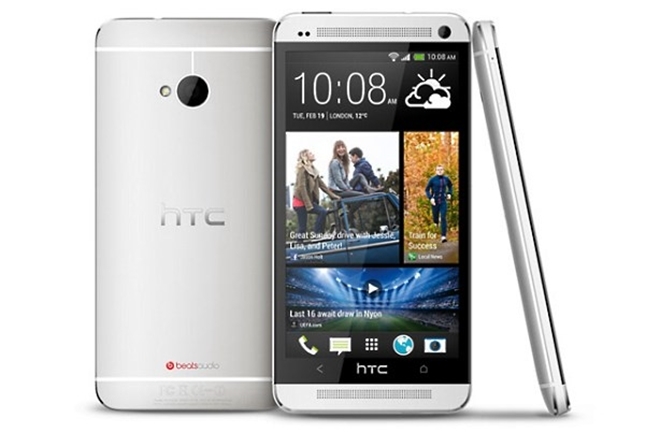 If you’re one of the fans of the HTC One in UK, the device is now available for pre-order from Vodafone’s website. Prices for the HTC One start from £0 if you’re willing to commit to a 2 years contract which cost you £42 a month. As of now, Vodafone has yet to announce the pricing for the HTC One under the Pay as you go option. If you’re interested, Vodafone is expected to begin shipping their pre-orders on March 15 next month. So do you prefer the HTC One or the latest Sony Xperia Z, which is expected to be released next month as well.